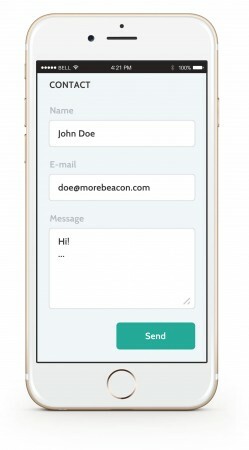 morebeacon is the only unique proximity platform marketing iBeacon, which allows setting-up beacons and new and existing apps in just 5 minutes. 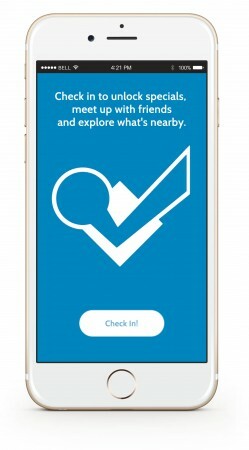 You can use morebeacon or your own beacon if they are compatible with iBeacon technology. DO YOU KNOW IBEACON TECHNOLOGY? 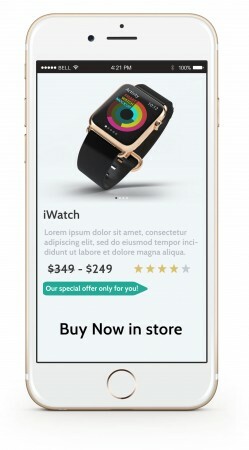 iBeacon is a protocol defined by Apple that uses a standard Bluetooth to transmit a universally unique identifier through a beacon that can be received from a mobile device. 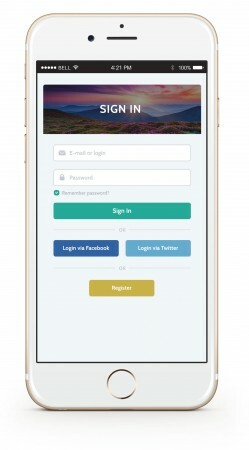 The identifier can be used to determine the physical location of the device or trigger an action via an installed application, such as a push notification or a login on social media. 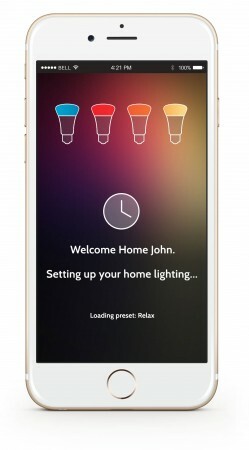 The areas for using iBeacon technology are many: we’re not only talking about engagement in the sales point, but also in close proximity to events, museums, exhibitions and scenarios related to home automation, access control, geolocation and navigation in enclosed spaces not covered by a GPS signal. 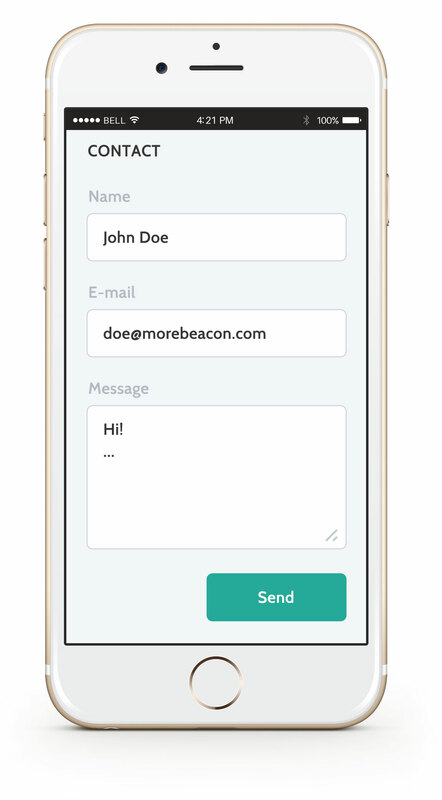 By using the integrated back-office wizard you can create your app, register your beacon, quickly associate actions to events and define the viewing conditions. What about a pre-existing app? 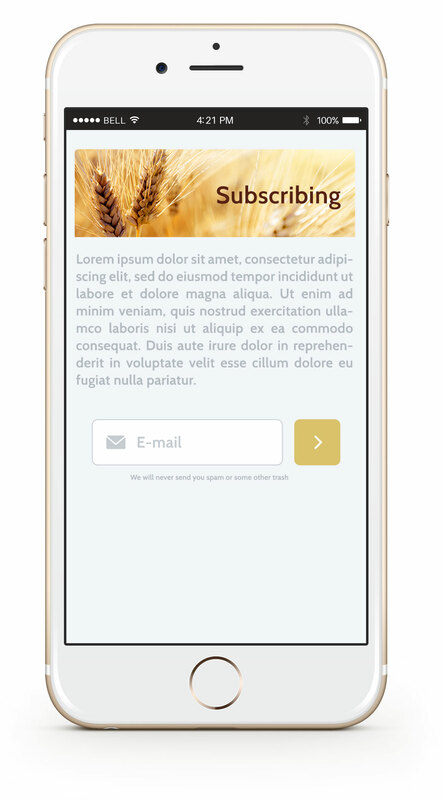 morebeacon provides a library to be included in the app, which will automatically update with each new release of the next platform. Can new beacons be added? 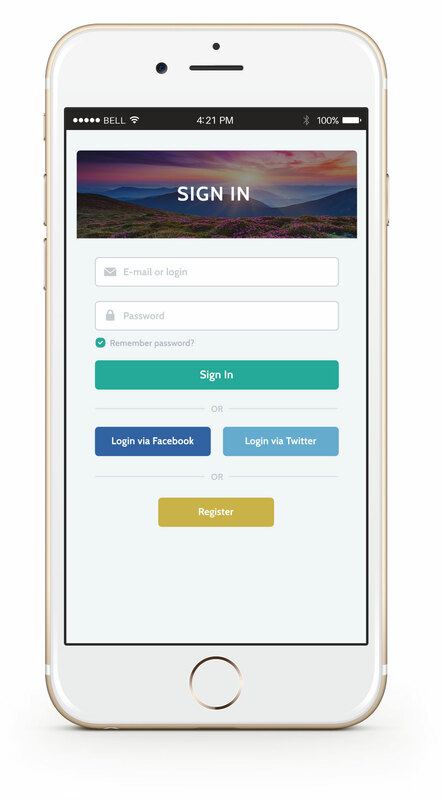 register the beacons and add them to the platform. The app is automatically updated without needing re-approval of a new release. NOT SIMPLY TEMPLATES BUT PLUGINS! morebeacon does not offer just simple templates. 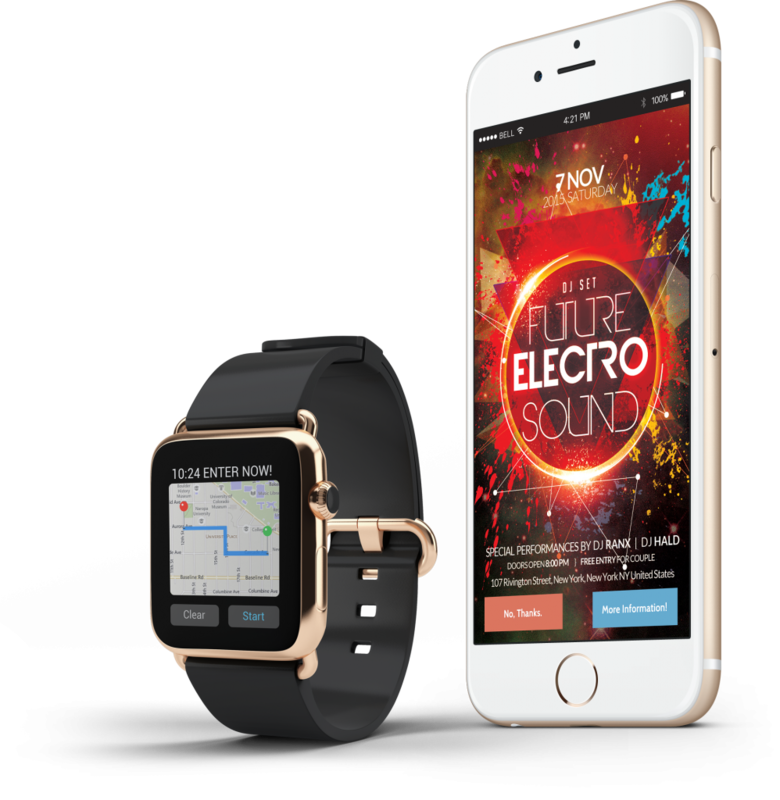 By using actual proprietary plugins, developers can offer users their own content added to applications, involving them in a unique experience of interacting with the beacon. 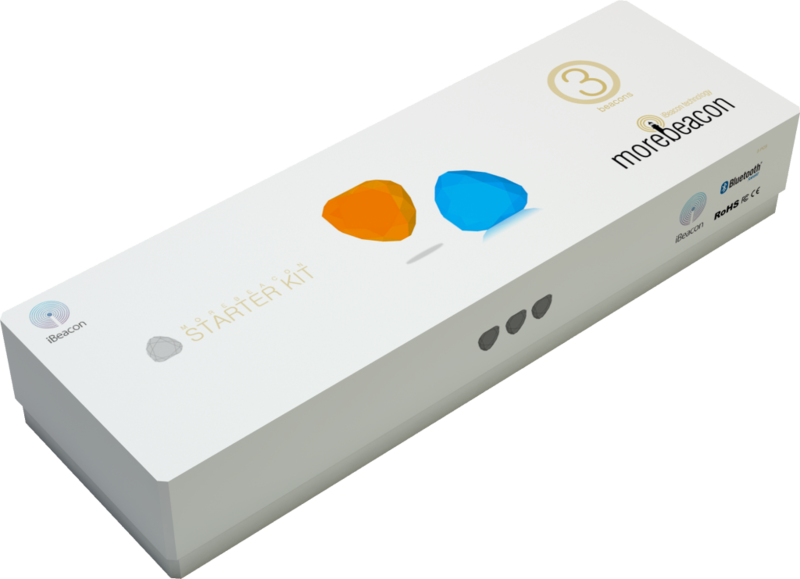 It is further possible to use morebeacon servers to store content and any information required by users. Discover all plugins now. 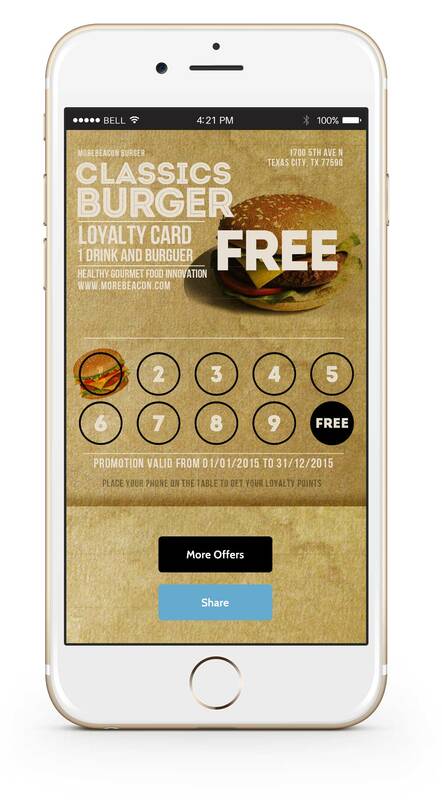 Increases the conversion rate of proximity campaigns by sending digital flyers. in proximity of specific locations. 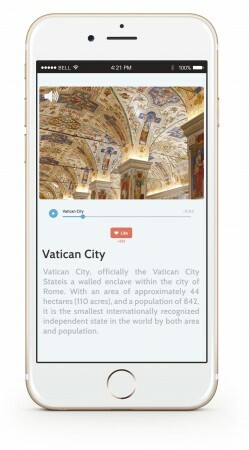 Show users fantastic images using the plugin for morebeacon gallery. 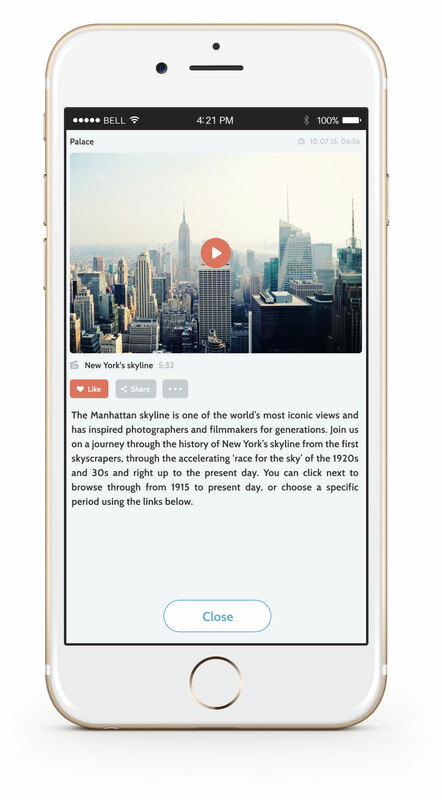 Enrich the user's experience by offering video content in proximity of specific locations. 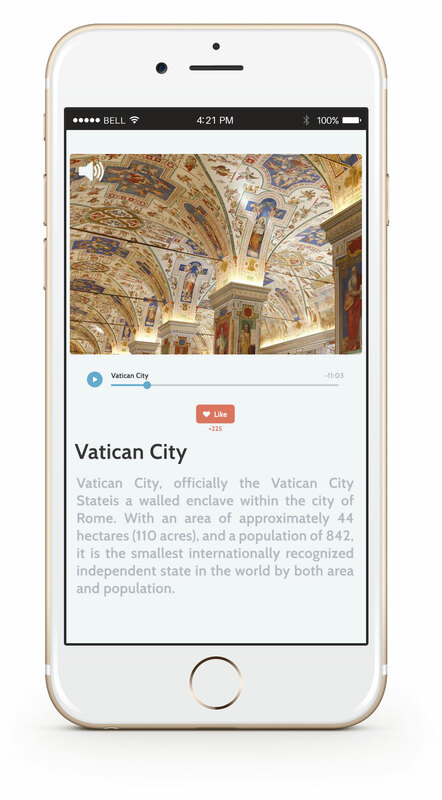 Guide the user through guided tours by providing multilingual audio content. Engage users in the store proximity by offering tailored special and timely offers. close to specific points and situations. Interact with users in predefined places to get good surveys. With this plugin you can make users access external services, close to specific points and situations. 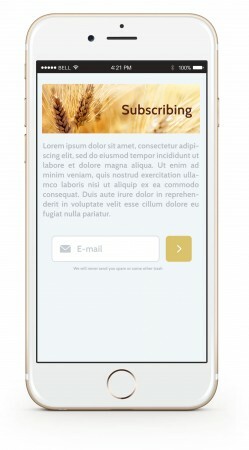 Request contact data to users to engage them even at the end of the proximity campaigns. in the proximity of predefined places. 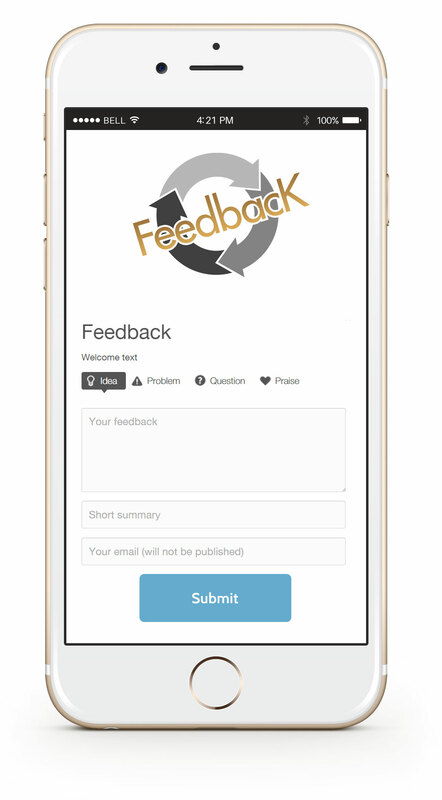 Use the feedback plugin to get feedback from users on activities, services and products. The best time to get an e-mail address is during fruition of a great service. With the check-in plugin users can carry out access in the proximity of predefined places. 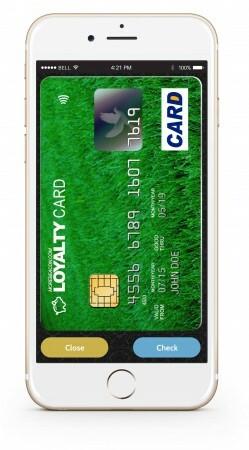 Loyalty programs for frequent users, offering prizes for visits and enhancement of purchases. facilitate the process of display opening. specific points and times in the house. 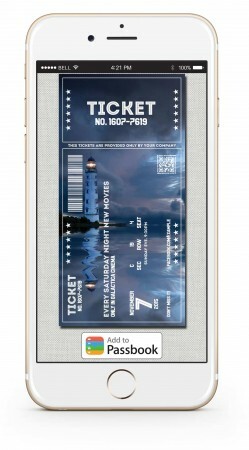 to Passbook with a click. With digital loyalty cards you can free users from physical cards and facilitate the process of display opening. Allow your users to interact with the domestic equipment at specific points and times in the house. 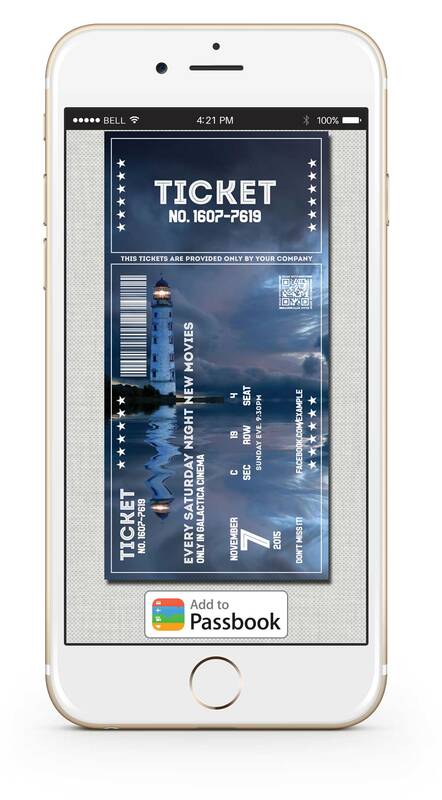 Give your users tickets for events, parties or seminars that can be added to Passbook with a click. You haven’t found the right plugin? You can create new features at any time, using the customizable library actions or redirect your application to web pages managed and maintained independently from morebeacon. 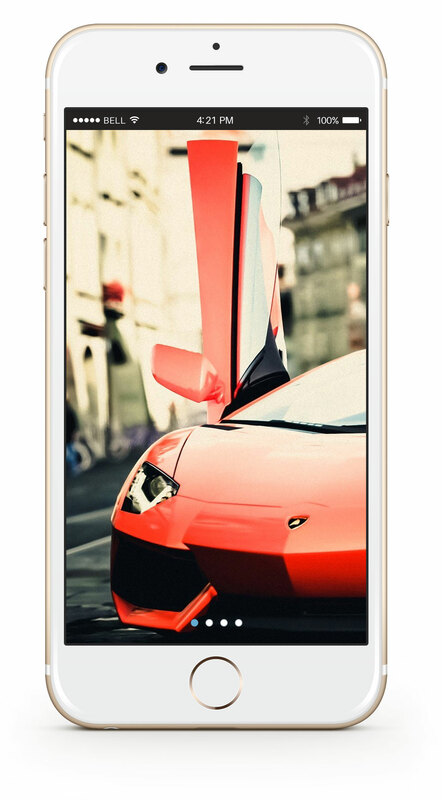 FROM DESKTOP, SMARTPHONE OR TABLET. morebeacon is accessible by all browsers. Detailed statistics even in real time. The user is monitored even when not engaged in an active way. 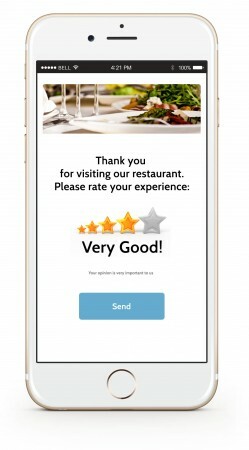 This makes it easy to know the interests of users, to predict behavior and send personalized content. 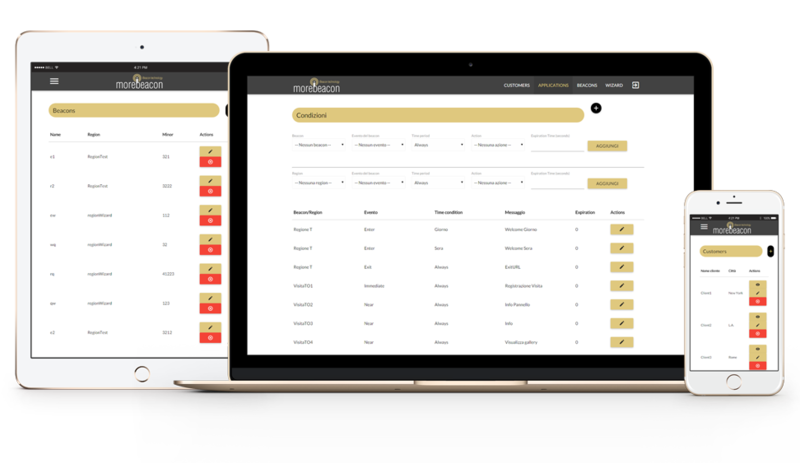 With MOREBEACON ANALYTICS it is easy to optimize sales by analyzing various parameters such as gender, age, new and return visits, CTR (click-through rate), more visible content, conversions. UUID, Major, Minor and other values customizable via our configuration app.